SOBRADO PARA LOCAÇÃO NO JARDIM MEDINA POÁ, ÓTIMA LOCALIZAÇÃO PRÓXIMO DE ESCOLAS, SUPERMERCADOS, HOSPITAL, PADARIAS E FARMACIA. 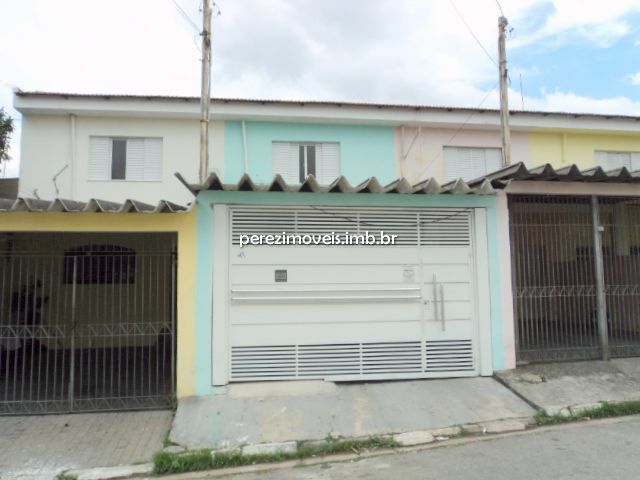 IMÓVEL COM 03 DORMS, SALA, 02 WC, COZINHA, LAVANDERIA, QUINTAL E 02 VAGAS DE GARAGEM. 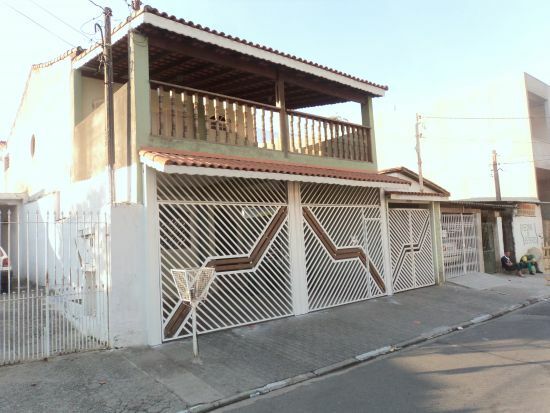 SOBRADO COM ÓTIMA LOCALIZAÇÃO (03 DORMS, SALA DE ESTAR,SALA DE JANTAR,02 WC, COZINHA, LAVANDERIA E GARAGEM PARA 03 CARROS). 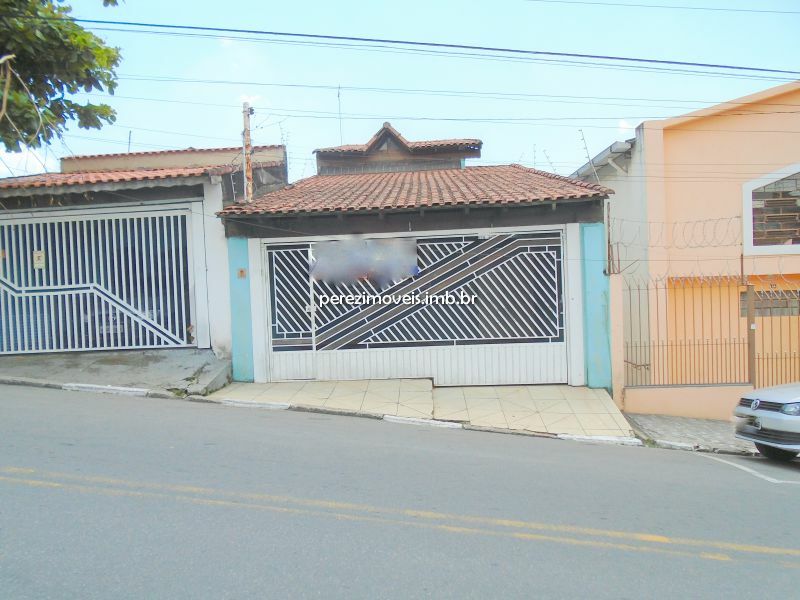 SOBRADO COM ÓTIMA LOCALIZAÇÃO ( 03 DORMS, 01 SALA DE TV, 01 SALA DE JANTAR, COZINHA, LAVANDERIA, 03 WC,CHURRASQUEIRA E GARAGEM COM 02 VAGAS.